Welcome to the South Texas Insights Page where each month you'll find stories and content that directly relates to our soccer community! This month's STYSA Insights article examines the complex and changing pathway of American Soccer. Jonathan Tannenwald, a staff writer from the Philadelphia Inquirer, investigates the development pathway for youth players and how it could change in the near future with the growth of Major League Soccer. 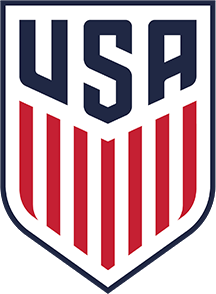 Do we need to send our best youth players abroad to give them the best chance for success or can we develop our own players and strengthen the American game? To read this month's article click HERE and share your thoughts with us on Twitter or Facebook!